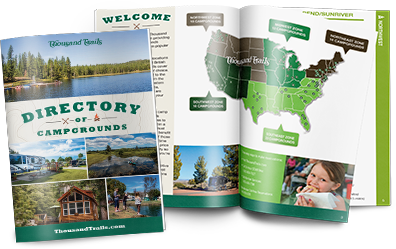 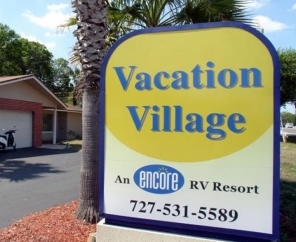 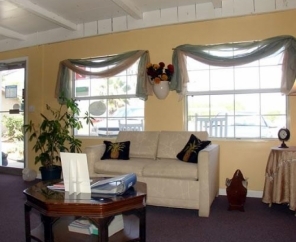 At Vacation Village RV Resort, guests enjoy a friendly, lively community coupled with fantastic amenities and hospitality. 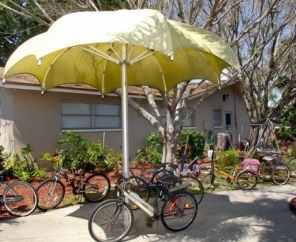 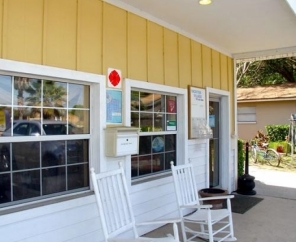 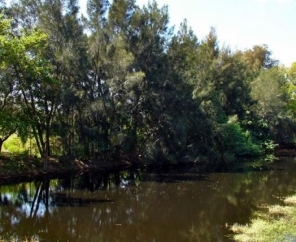 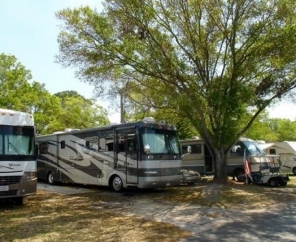 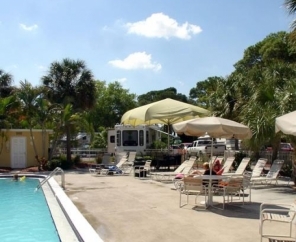 We're an extended-stay RV resort in Florida, located in the Tampa region near many exciting local attractions. 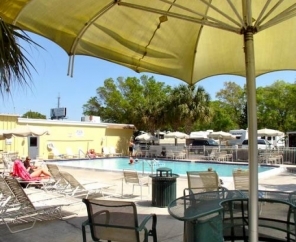 Walk along sunny sand beaches or visit nearby Busch Gardens. 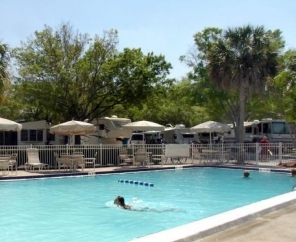 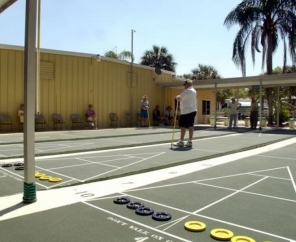 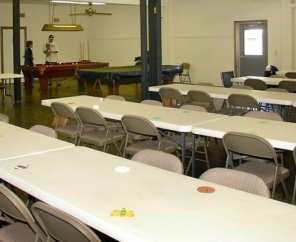 Resort-style amenities at Vacation Village RV Resort include swimming pool, shuffleboard courts, billiards, volleyball and a clubhouse. 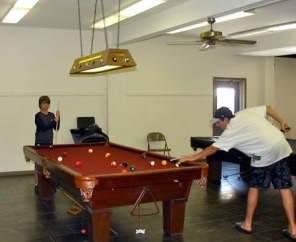 In addition, ask our friendly staff about the variety of planned activities available during your stay. 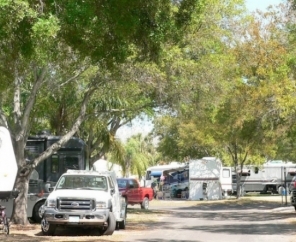 Come visit our exceptional Florida RV resort!